If you want to run 2 WhatsApp accounts in your Android phone together then today we will show you how to do that easily. Earlier it was not possible, but today’s latest smartphone like Xiaomi, Oppo vivo has an App Cloning feature that lets you run multiple accounts in a single phone. Not only WhatsApp, you can access multiple accounts of any application. But if your Android Phone does not support App cloning feature, you can still run Dual WhatsApp account in your dual sim Android phone. Ok then follow these simple steps and run two whatsapp accounts in single phone. 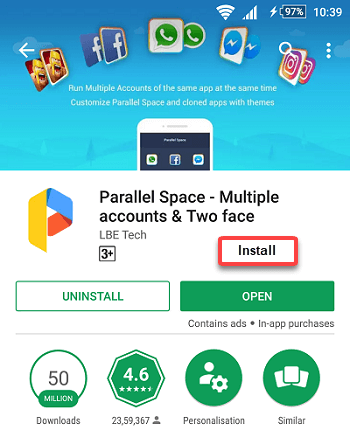 Parallel Space with 50 million installs is a Popular Android Application which allow you to create clone of any application and access two accounts. 1 First install Parallel Space Application on your Android phone. 2 After installing parallel space, tap and open. In Parallel Space home screen you can see all application list. You can create clone of these applications. 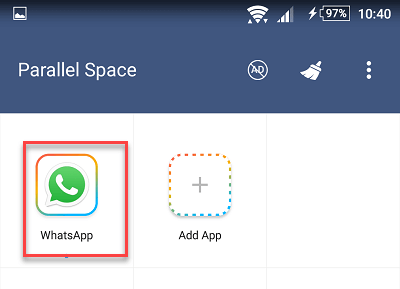 Here you have to select WhatsApp, and tap on Add to Parallel Space. 3 Your Whatsapp clone is ready. 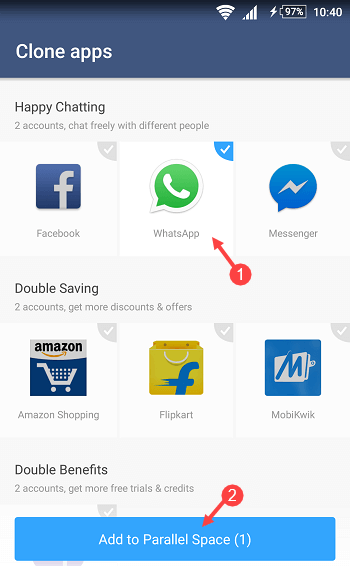 Now tap & open Whatsapp clone and start setup. 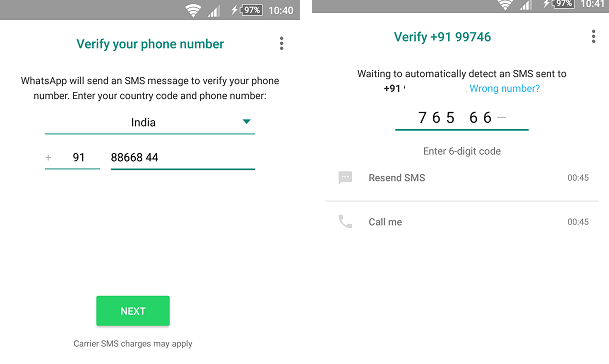 4 To set up another WhatsApp account, type your mobile number and verify it through OTP. After verifying the mobile number, your second WhatsApp account is ready. Set your profile picture, name and rest all settings. That’s it, now you ready to use two whatsapp account in your single phone. 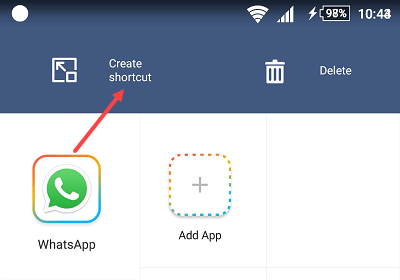 5 You can also create shortcut of whatsapp clone. Just tap & hold and move clone app to Create Shortcut. The clone app will be added to home screen so you can open it easily. 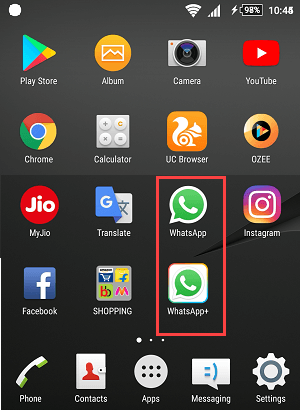 So this is very easy and simple tricks to run dual whatsapp account in single dual sim android phone. Through Parallel Space, you can also cloning other apps such as Facebook, Gmail, twitter, banking apps and access multiple accounts. How to share live location on WhatsApp? How to delete already sent message on WhatsApp?